Firefighters hone their skills in dealing with hazards such as gas bottles and live power lines often found around a property, a smoke-filled house, unconscious victims inside and a threat of building collapse. 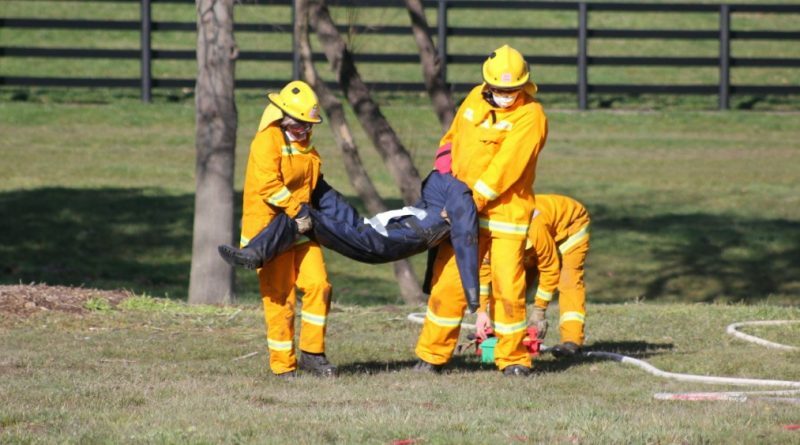 With a high number of well-publicised serious house fires in the Macedon Ranges and surrounding areas this winter alone, it is important local CFA brigades are up to speed when it comes to dealing with these emergencies. To reinforce a range of firefighting skills to protect lives and property, a number of brigades were involved in a structure fire exercise the weekend before last. It took place in and around a soon-to-be-demolished cottage at Spendthrift thoroughbred stud in Mount Eliza Road, Kerrie. Brigades involved came from Hesket-Kerrie, Newham, Pastoria, Riddells Creek, Romsey, Bullengarook and Gisborne. All up around eight firefighting vehicles and two dozen personnel were involved dealing with hazards such as gas bottles and live power lines often found around a property, a smoke-filled house, unconscious victims inside and a threat of building collapse. Training had been run in the weeks leading up to the exercise, which was organised by district group officer Laurie Lovell, Hesket-Kerrie CFA Captain Gregory Brownbill and Hesket-Kerrie Third Lieutenant Daniel Bird with input from Romsey Captain Nic Needham and Riddells Creek Captain Tom Morley. “The exercise was a resounding success, with positive feedback from all observers and participants,” Mr Brownbill said. 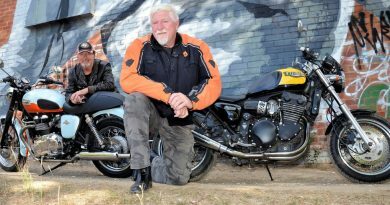 The exercise came under the watchful eye and judgement of Mount Macedon Group training officer Phil Challis along with the group’s health and safety officer Dave Thompson who provided feedback on safety issues. Mr Brownbill said the district’s recent house fires and the exercise itself were a reminder that winter was not a quiet time for fires. “Residents always need to be vigilant in regard to in home fire safety,” he said. He reminded people to check smoke alarms, maintain chimneys, flues and heaters, keep curtains and flammable materials away from stoves, use firescreens and be cautious about the use of candles and oil burners. A house fire can be started in many ways at any time of the year. The brigades involved in the exercise would like to thank Spendthrift for the use of their property and for the lunch provided once the exercise was complete. 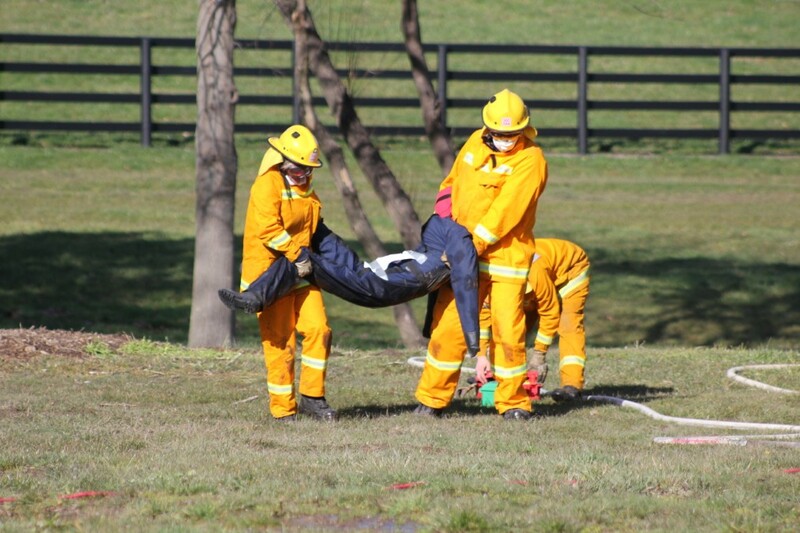 Special training exercises such as this are just part of regular training for members of all CFA brigades. ← Climate change done and dusted? 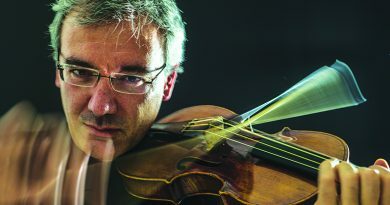 Davide Monti returns for this year's Woodend Winter Arts Festival. 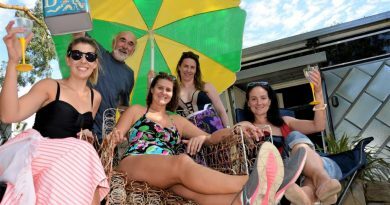 Tony Redmond with La Mama's Lisa Dallinger, Jennifer Monk, Kelley Kerr Young and Lee McClenaghan at Taradale's Ash Tree Studio for Ladies of The Bay.